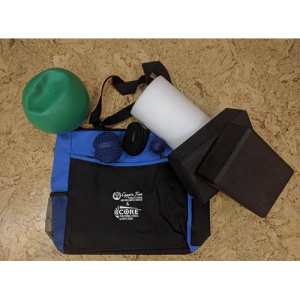 Great for the smaller muscle groups – feet, hands, shoulders, upper back, forearm, outer leg & sacrum. The Mini is also a wonderful massage tool that allows you to give someone you care about deep shoulder massages while saving your hands! 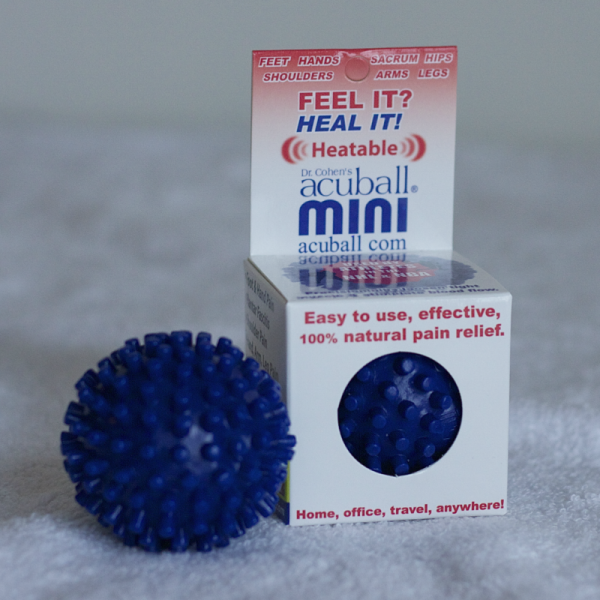 A favorite of NHL, NFL and NBA players who love the portability and take their mini on the road, using it anywhere and anytime for immediate relief. Latex free & hypo-allergenic. Perfect for yoga practitioners, runners, athletes, anyone with feet will benefit from this ball!